If you are looking for an e-bike that looks different than the rest with unique features like an electronic key then I suggest you check out the A2B Alva+! 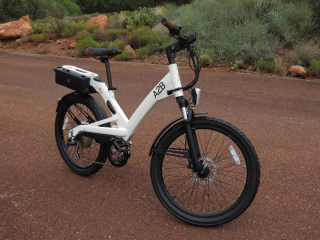 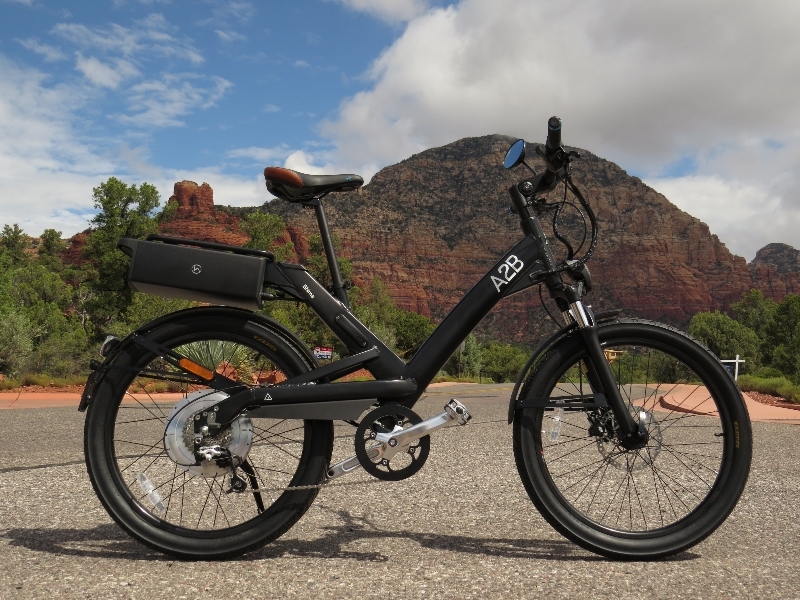 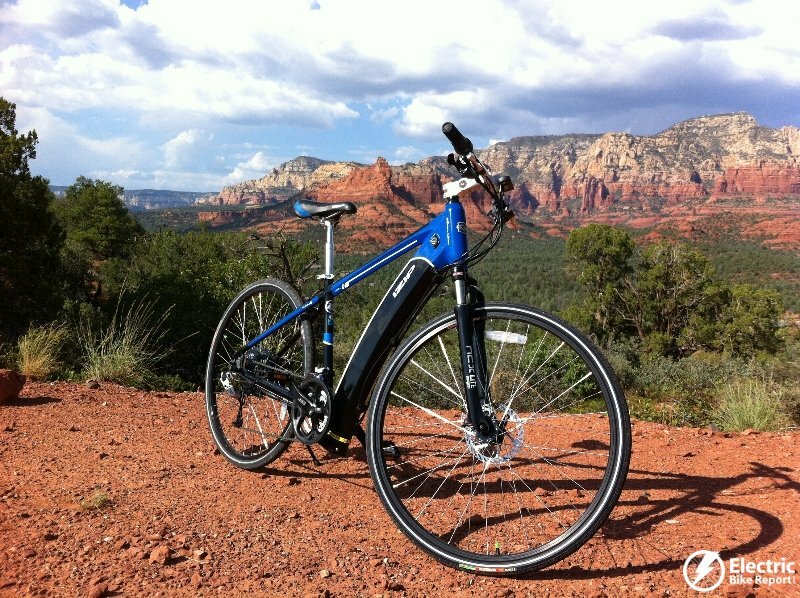 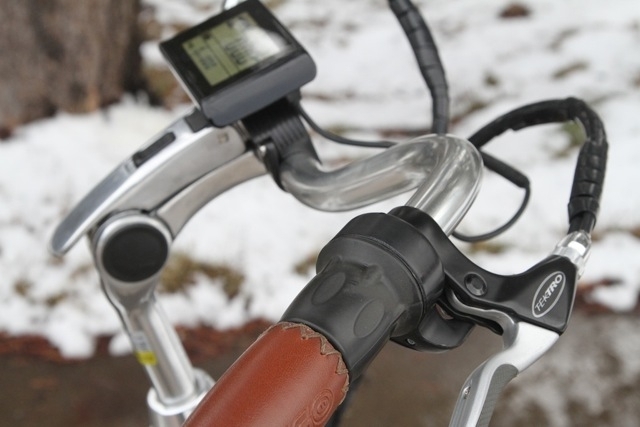 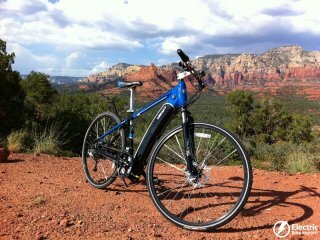 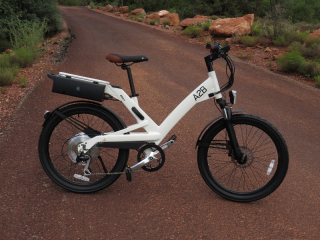 This is part 1 of the A2B Alva+ electric bike review and it will give you an idea of what this e-bike is all about with a bunch of pictures and info on the specifications. 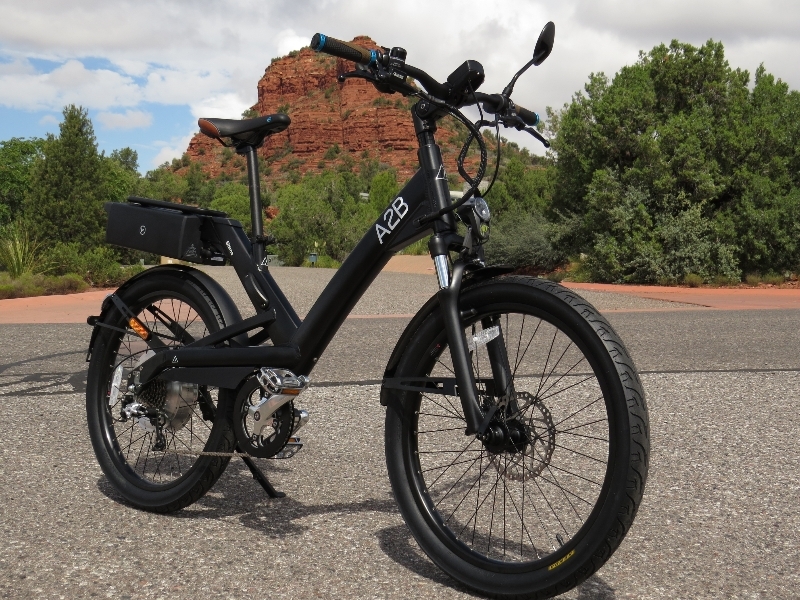 Part 2 of the A2B Alva+ review will give you info on ride characteristics, results from the range test, pros, cons, and overall thoughts on this e-bike.